Porcine reproductive and respiratory syndrome virus, or blue ear disease, has resulted in the culling of hundreds of thousands of pigs and in millions of dollars in financial losses, provincial officials told participates in an online meeting Sunday presided over by Deputy Prime Minister Hoang Trung Hai. At the meeting, provincial administrations bemoaned the epidemic’s cost and the time it will take to restore lost herds. The central province of Ha Tinh will spend VND67 million (US$4.2 million) as a result of the disease, provincial officials said. Blue ear disease has already caused the loss of 30,000 pigs, they added. Mr. Tran Minh Ky, Ha Tinh’s deputy chairman, said that the government should pay farmers whose pigs died compensation of 70-80 percent of the market price of meat. The northern province of Thanh Hoa has lost around VND400 million (US$24.8 million) and 190,000 pigs were culled or died, according to Mr. Mai Van Ninh, the province’s chairman. 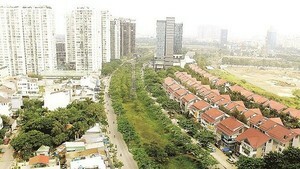 Mr. Ninh said that this is a big loss for a poor province like Thanh Hoa. He worried that it will take several years to reestablish the herds because 40 percent of the province’s sows were killed. Another problem is that the government halted transportation in many areas. 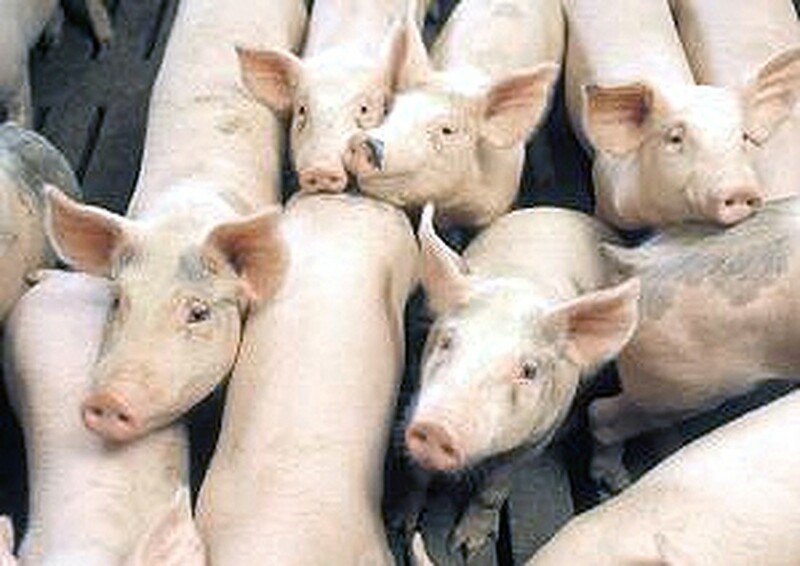 Some farmers complained of the difficulty in moving pigs through the epidemic-hit provinces, said Mr. Nguyen Dinh Chi, deputy chairman of Nghe An Province. Mr. Bui Ba Bong, deputy minister for Agriculture and Rural Development, said that consumers can eat pork from affected provinces provided that the pigs were raised in farms which are under the control of veterinarians. Mr. Bong said that his ministry would issue disease prevention instructions to the provinces. He stressed that provincial administrators must be vigilant in their supervision and must implement proactive measures. Other provinces must be ready to cope with the disease. Above all, Mr. Bong said that experts must think about sustainable mechanisms to ensure the healthy growth of breeding sector and to prevent the spread of disease.